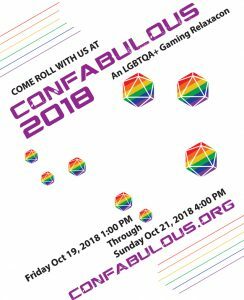 Do you love ConFABulous? Want to help spread the word? We've provided files that you can print and share on your own to let others know about our convention. Thank you!